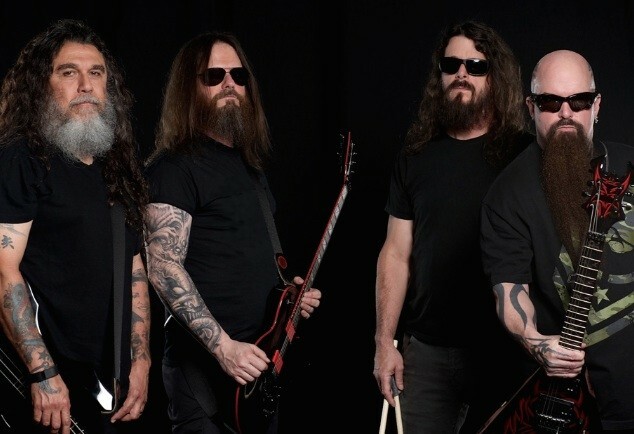 Slayer - Did You Know? 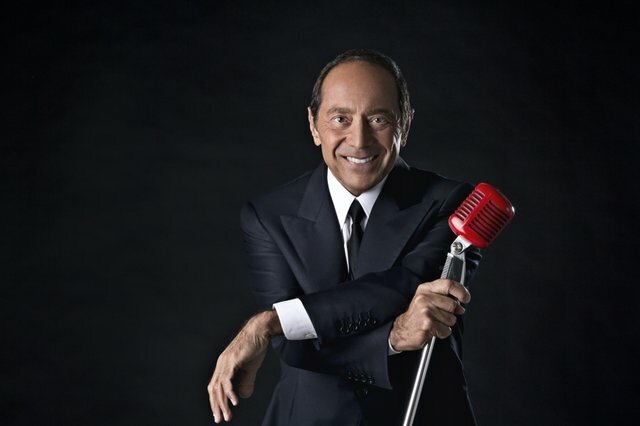 Paul Anka - Did You Know? 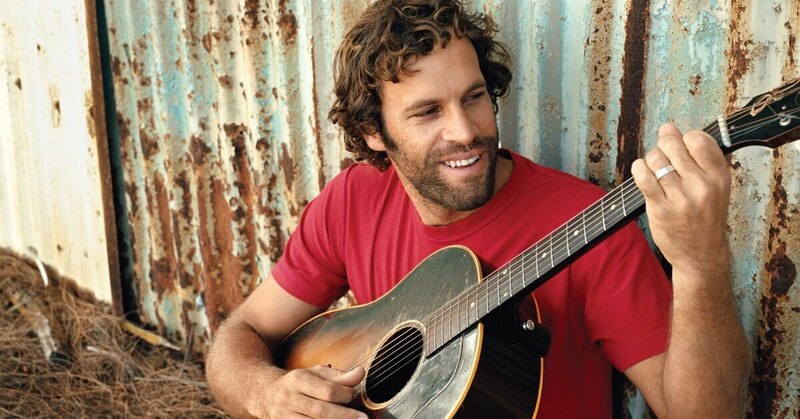 Jack Johnson - Did You Know? Opus III - Did You Know? 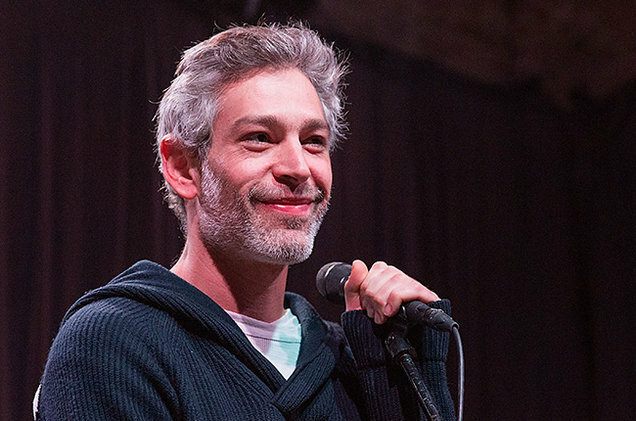 Matisyahu - Did You Know? 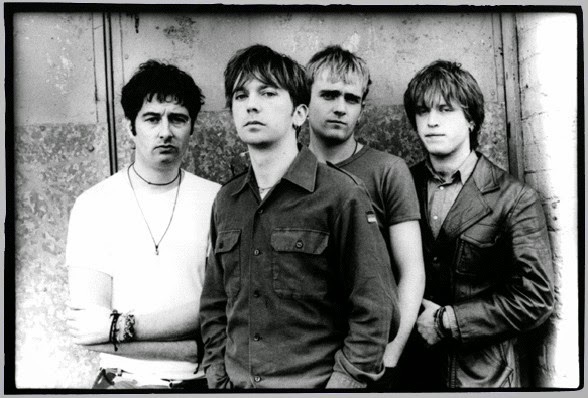 Mansun - Did You Know? Carly Simon - Did You Know? 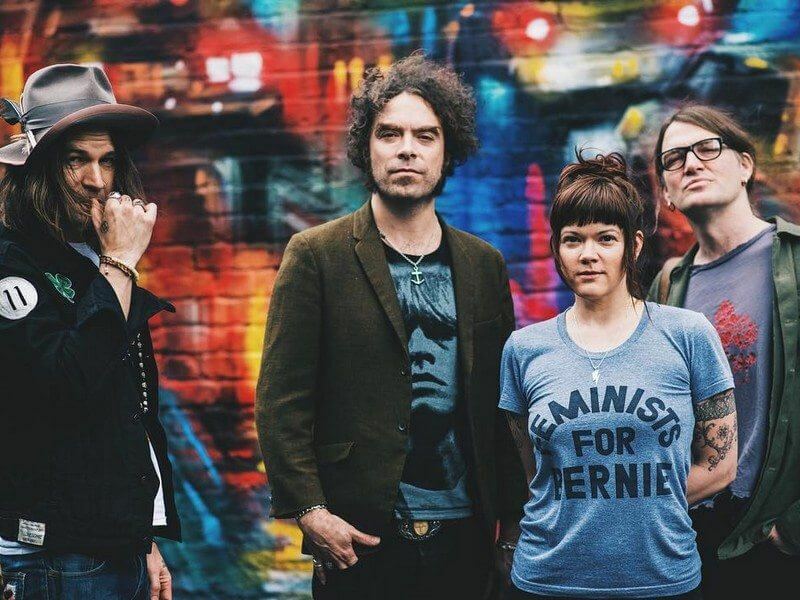 The Dandy Warhols - Did You Know? 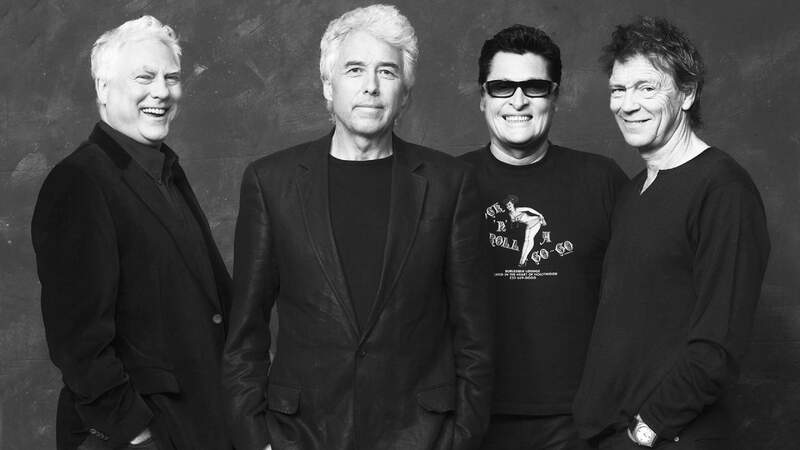 Golden Earring - Did You Know? 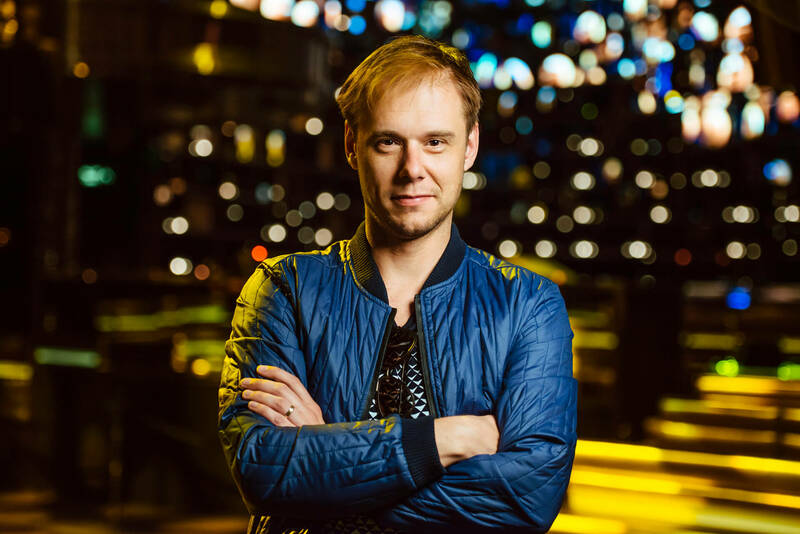 Armin van Buuren - Did You Know?